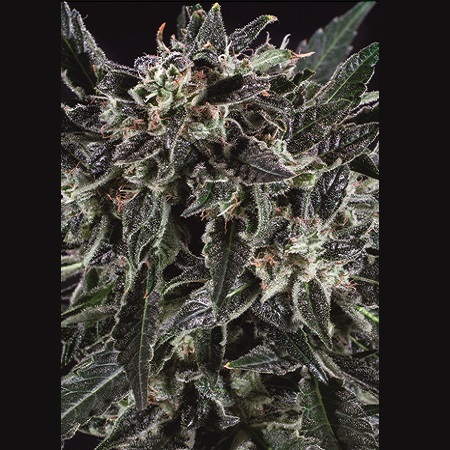 Sativa-heavy Amnesia Haze comes from two specific sets of genetics bred by Soma Seeds and First Medical Seeds. 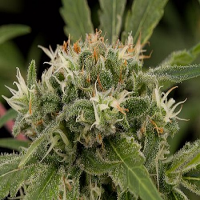 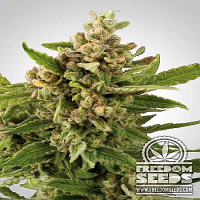 Amnesia Haze x SCBDx Feminized Marijuana Seeds by SuperCBDx Seeds: Sativa-heavy Amnesia Haze comes from two specific sets of genetics bred by Soma Seeds and First Medical Seeds. 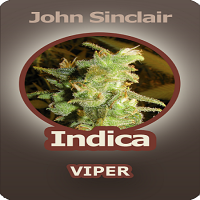 Both produce powerful cerebral effects. 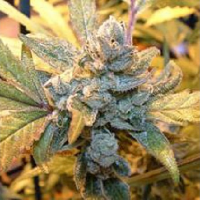 Neither strain is recommended for amateur users. 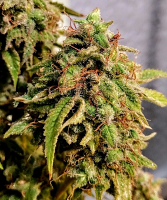 We have crossed AH with SCBDX to bring you the ultimate Sativa, the traits of AH combined with the terpenes and ultra-high CBD content of SCBDX make this plant stand head and shoulders above the rest.